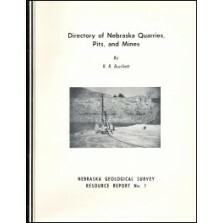 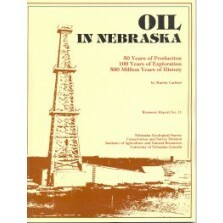 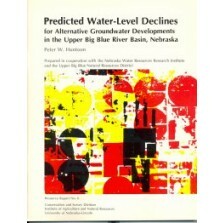 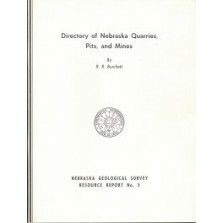 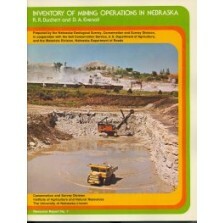 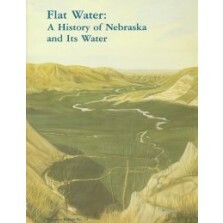 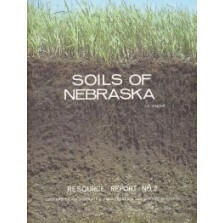 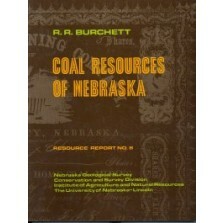 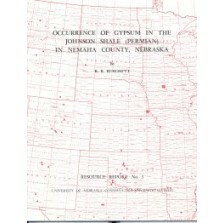 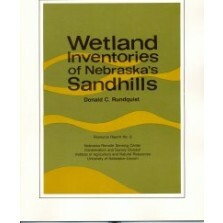 Resource Reports (RRs) examine a specific resource throughout Nebraska or many resources in a specific area. 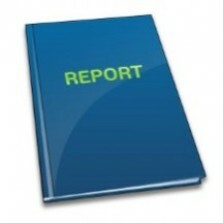 Many are written for both general and technical audiences. 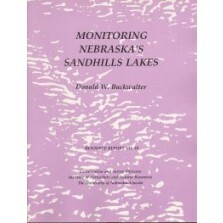 Some are written just for a technical audience.